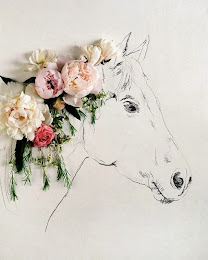 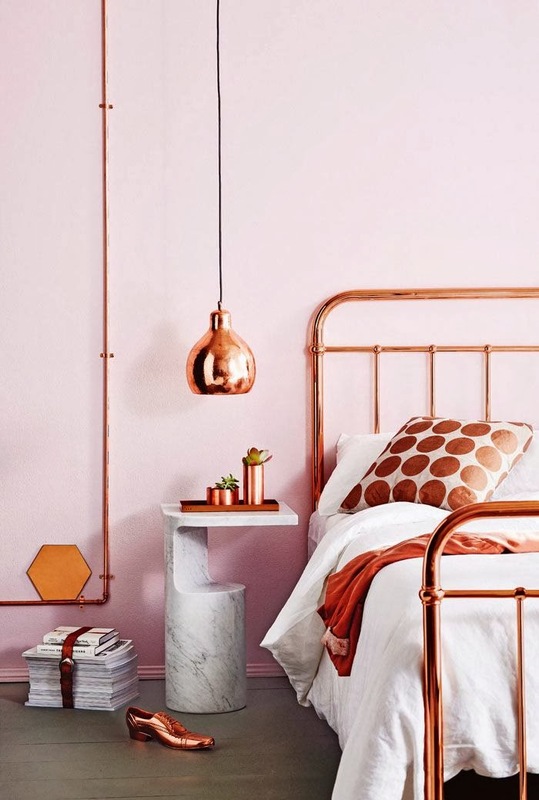 Over the past few weeks I have become COMPLETLY obsessed with copper. 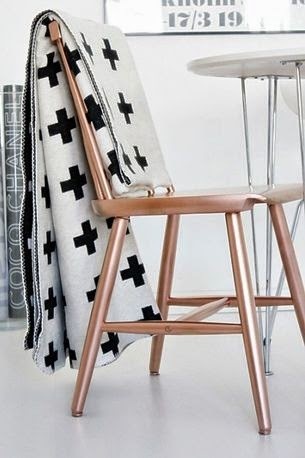 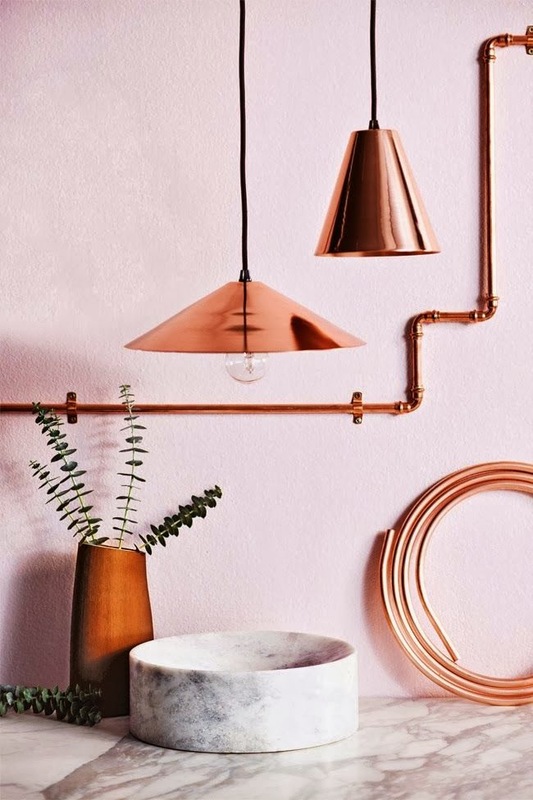 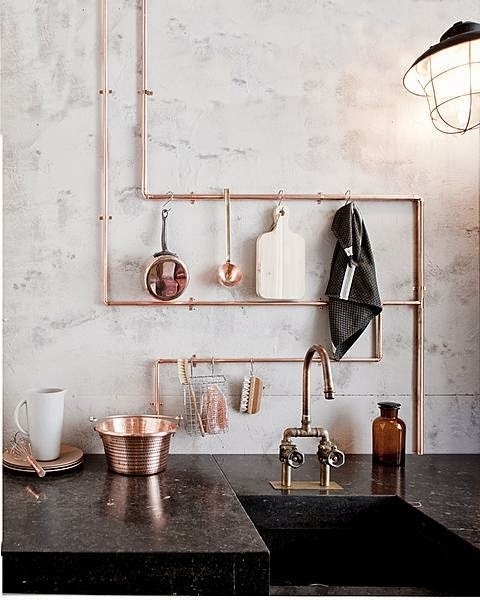 Copper accents, furniture, fixtures and even some amazing work with DIY copper bench tops. 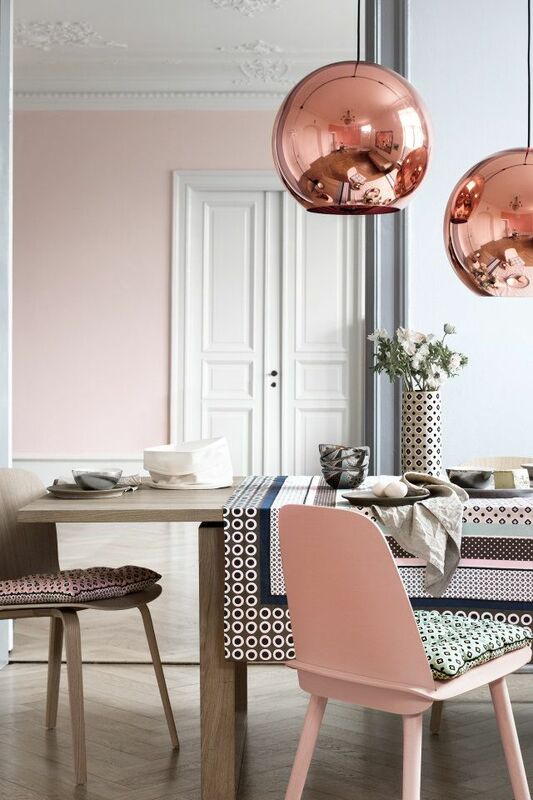 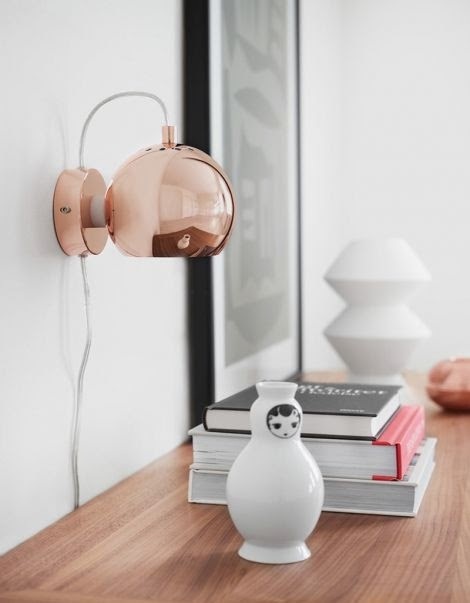 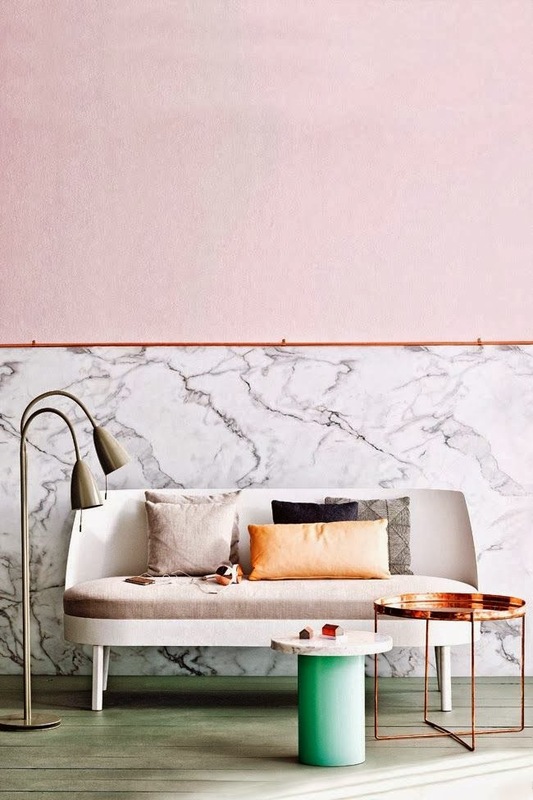 Mixing Copper with just about any colour somehow works but these dusty pink and grey marble interiors just melt my soul and leave me craving for an entire apartment redo.